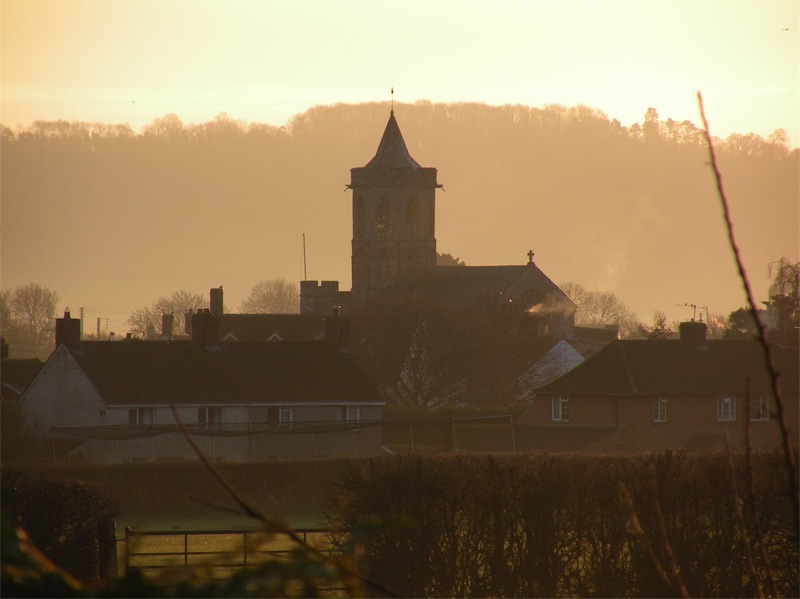 Welcome to the website of Stoke St Gregory, which is a lively rural village of some 950 inhabitants in the district of Taunton Deane, lying between Curry Moor and the River Tone to the north-west, and West Sedgemoor to the south-east. Dairy farming forms the main activity, while a small number of businesses continue withy-growing and basket-making which used to be the major industry in the area. The village has a primary school, two churches, two pubs, a shop and several bed-and-breakfasts. 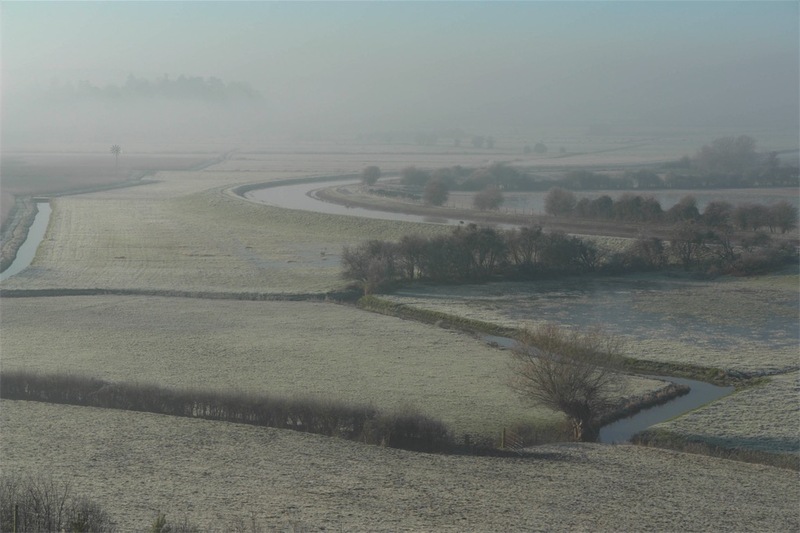 The Somerset Levels and Moors form a very particular landscape. Artificially drained since the 12th century, they are rich in wildlife, particularly wading birds attracted by winter floods. All of the moors around Stoke St Gregory are Sites of Special Scientific Interest, and there is a network of footpaths open to the public. Stoke St Gregory has a reputation for being an energetic and friendly community with a lot going on. A glance at the Calendar, News and Activities sections will give a taste of what is on offer, and there is plenty more beneath the radar. Clicking on any of the tabs above will take you to the relevant page or give you information on the section. Hovering over many of the tabs will give you a list of pages showing details of the various activities, services and businesses available in the village, as well as Parish Council information. News gives details of recent announcements and Calendar lists upcoming functions at the Village Hall, the Church, the Baptist Chapel and elsewhere. To return to this home page from anywhere else on the site, click Stoke St Gregory in the header. Regular visitors might like to bookmark the News page.